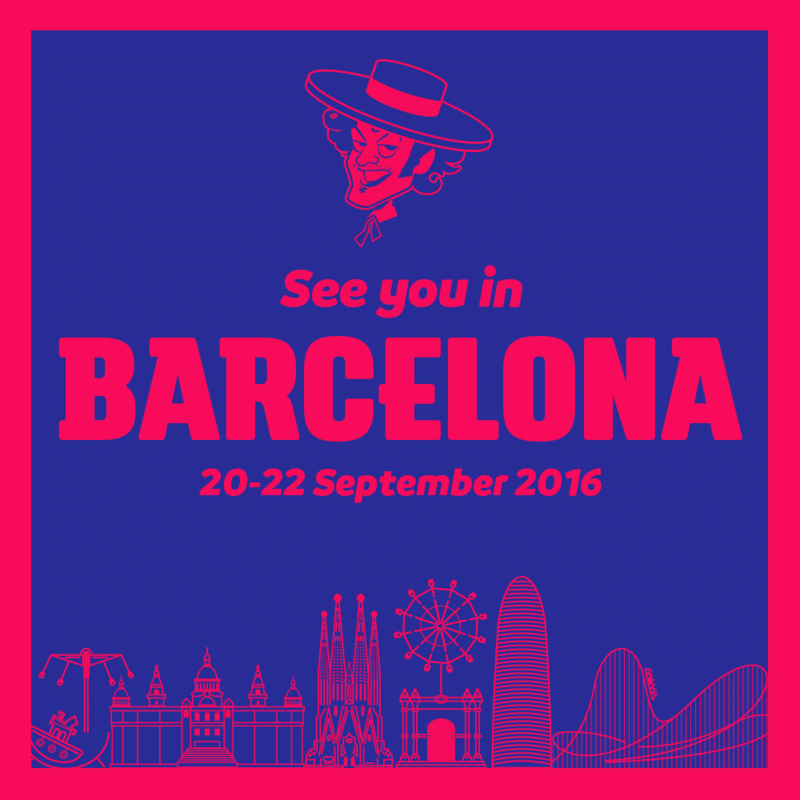 EAS Barcelona 2016 – The Z NewZ are finally here! 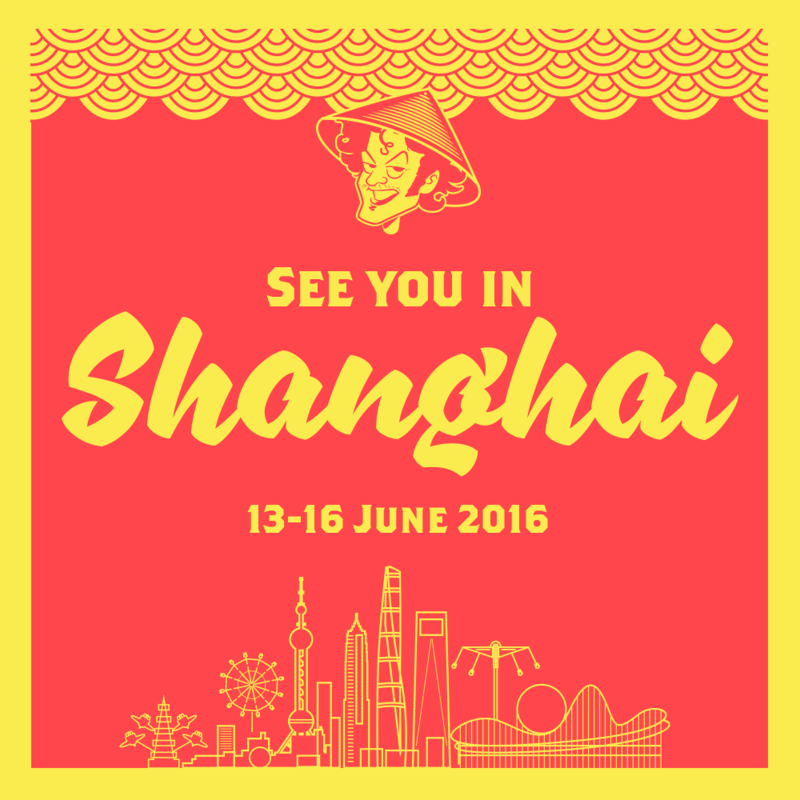 2016 DEAL – DUBAI HERE WE COME! 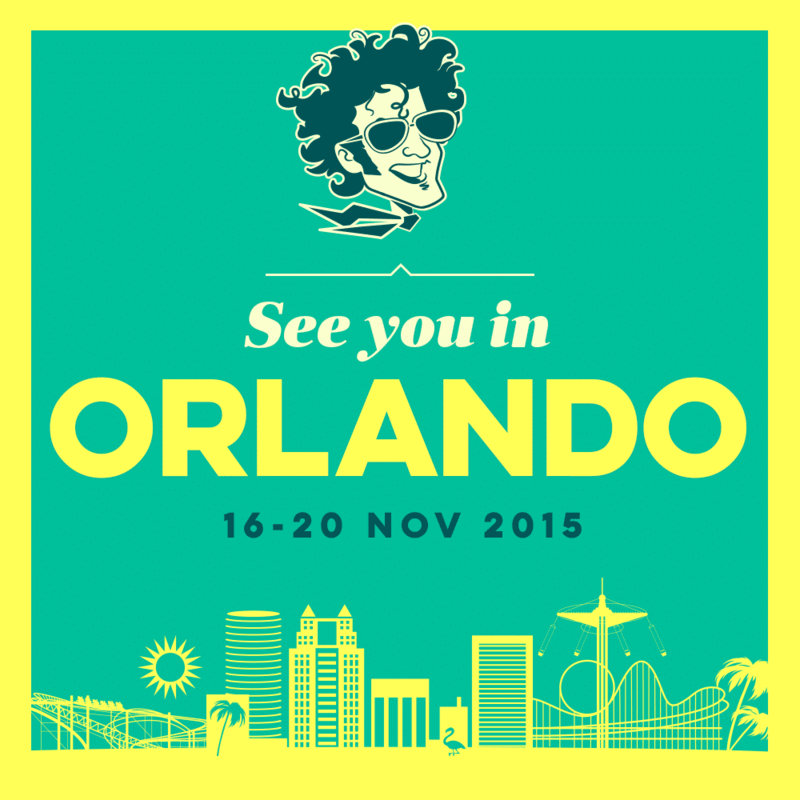 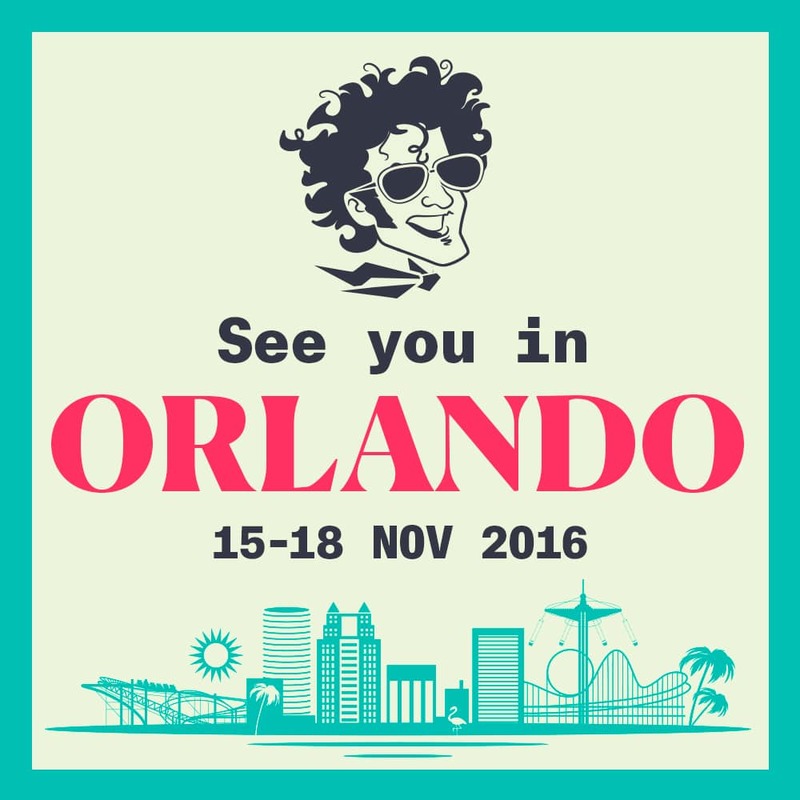 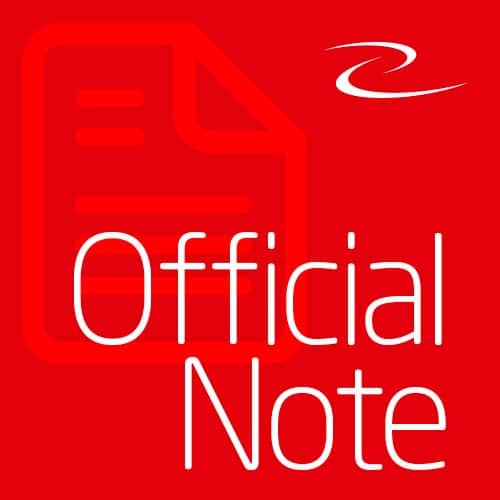 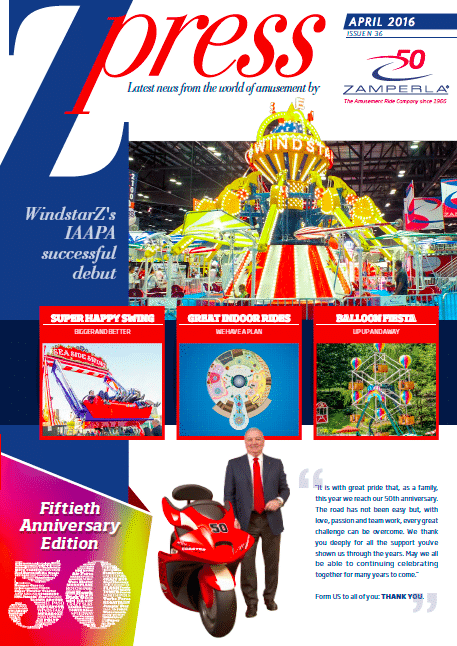 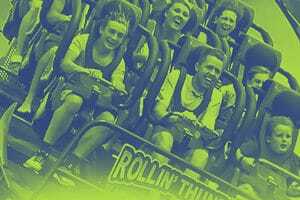 2015 IAAPA – ORLANDO HERE WE COME!